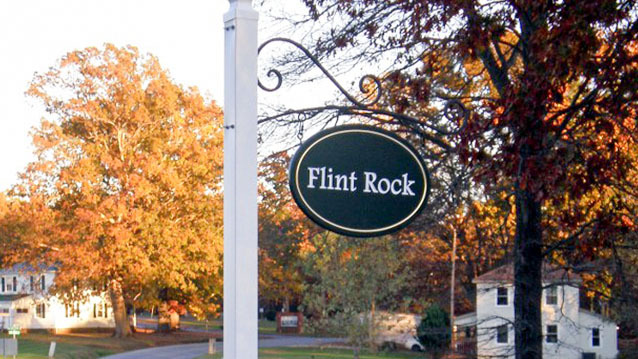 Home & Farm Signs - Hightech Signs, Inc. 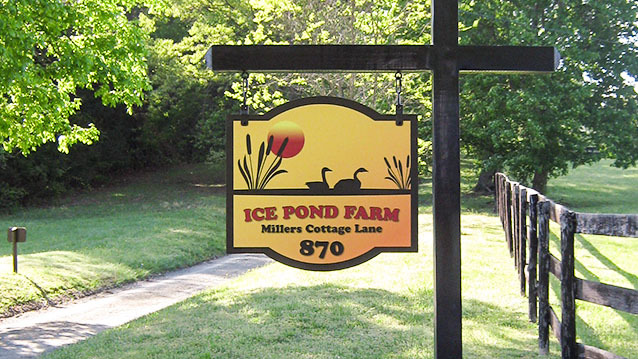 Customized family farm and homestead signs set your property apart and help define your image. 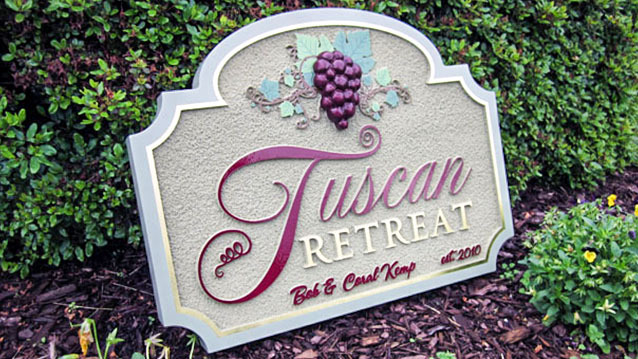 We work with our customers to create the perfect statement for your unique sign needs. 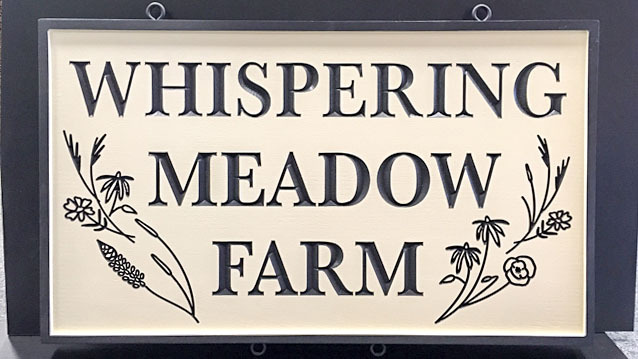 We offer a variety of materials for farmhouse and property signs including, wood, molded foam, or aluminum. 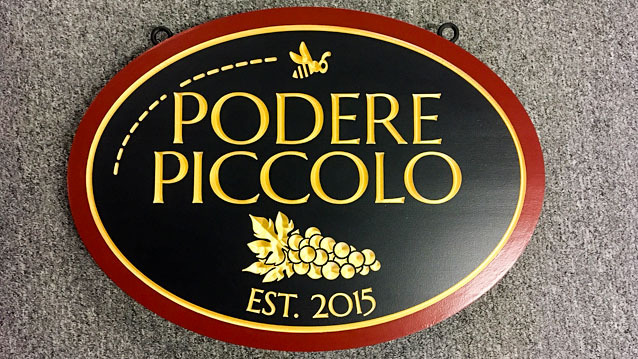 From a simple panel with vinyl lettering; to a three-dimensional, sand blasted routed sign embellished with gold leaf; its easy to pick the right look with the help of our professional designers and technicians. We also sell bronze or cast aluminum plaques for a sophisticated high-end option.